Gucci down to the socks…where??? Louis Vuitton and Coach who? 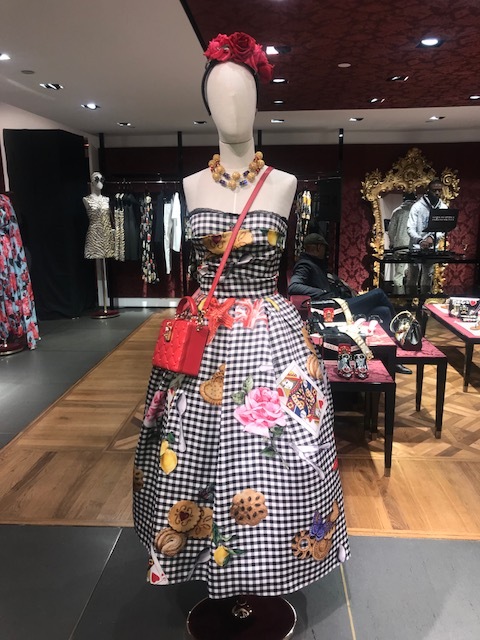 It was nice to see a Spring/Summer 2018 collection from Dolce & Gabbana that was so fresh, so fun and literally just made you want everything in the store. 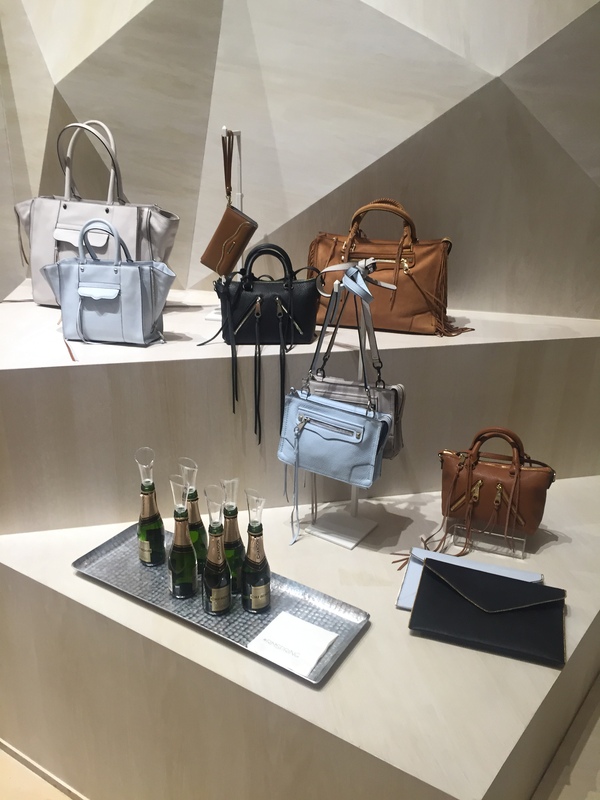 It was like a “who knew” moment walking through the two levels of the Fifth Ave store in New York City. Of course the champagne was flowing, but the poker themed night left us all thinking this Spring its all about D&G.